Individual Gifts that Keep on Giving, this Christmas! Children often make do with an old school bag and very little personal stationary. The bag and supplies that you purchase are one of the most personal and exciting gifts you can give. The Sawyer Water Filter provides continuous clean water for a family for a lifetime! They never have to boil their water to make it safe ever again. A child's family is able to hook up their filter literally in minutes to the two buckets included. The gravity-operated filter and fast-flow rate mean they can have clean water in a matter of seconds! Yes. 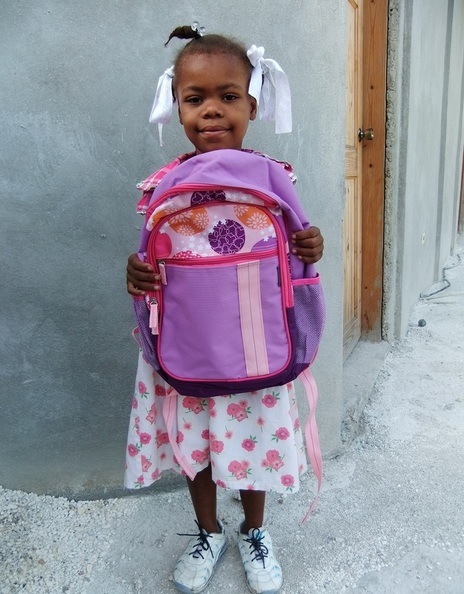 I would like to donate a school bag and stationary to my child / children. Yes. I would like to donate clean water for a lifetime to a/my child's family. Type 'n/a' if you don't have a mobile. Please write "N/A" if you do not sponsor a child. Thank you. 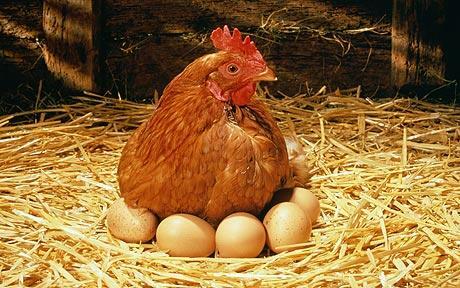 Chickens produce eggs which can be used to help provide nourishment to a child's whole family. The eggs produced are also a valuable commodity that can be sold to provide the funding to purchase other foods. If you don't sponsor a child, the chicken is donated to the school to help them become sustainable! Yes. I would like to donate a laying chicken or two laying chickens to my child's family / the school. Yes. I would like to donate a dairy goat to my child's family / the school.